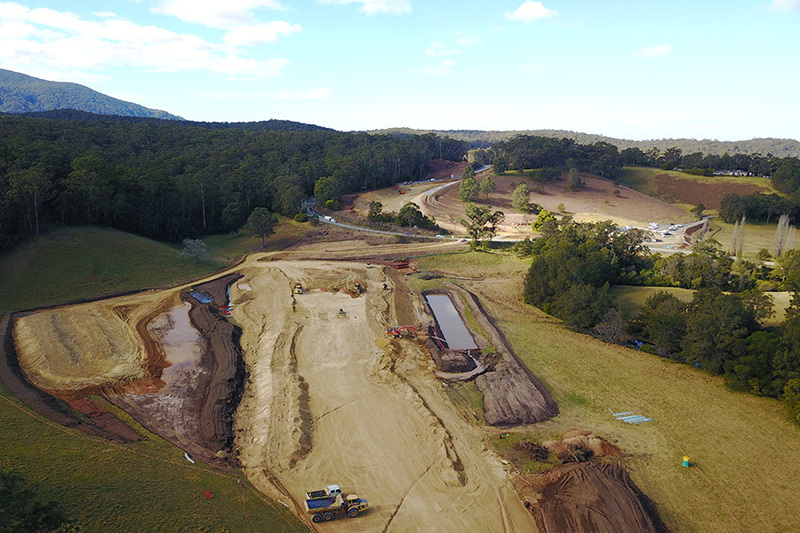 The NSW Government has moved to secure the future of a major road project on the Far South Coast and the entitlements of contractors and workers. 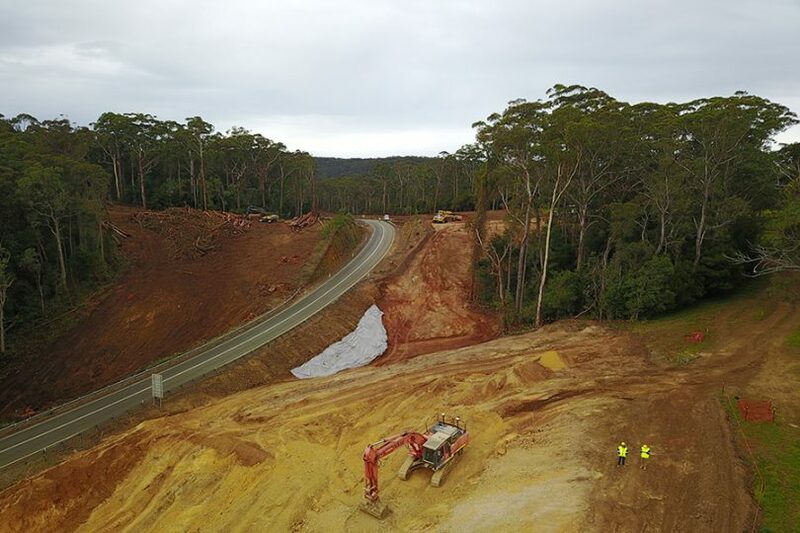 Member for Bega, Andrew Constance has announced Fulton Hogan will progress the Princes Highway upgrade at Dignams Creek between Cobargo and Narooma. York Civil, who had the job was placed into administration on August 6 and all work stopped on the massive site. Mr Constance says the appointment of a new contractor to lead the $45 million project would ensure the completion date is unchanged. “Roads and Maritime Services (RMS) put together an immediate action plan to ensure those subcontractors affected by the voluntary administration receive their entitlements,” Mr Constance says. “This involves 29 subcontractors, about 10 of whom are locally based. “It is important that businesses who work on NSW Government infrastructure projects, particularly small businesses, have confidence that they are supported and that they will be paid. “The aim is to have the work site reopened as soon as possible, and the appointment of Fulton Hogan will ensure this occurs,” Mr Constance says. 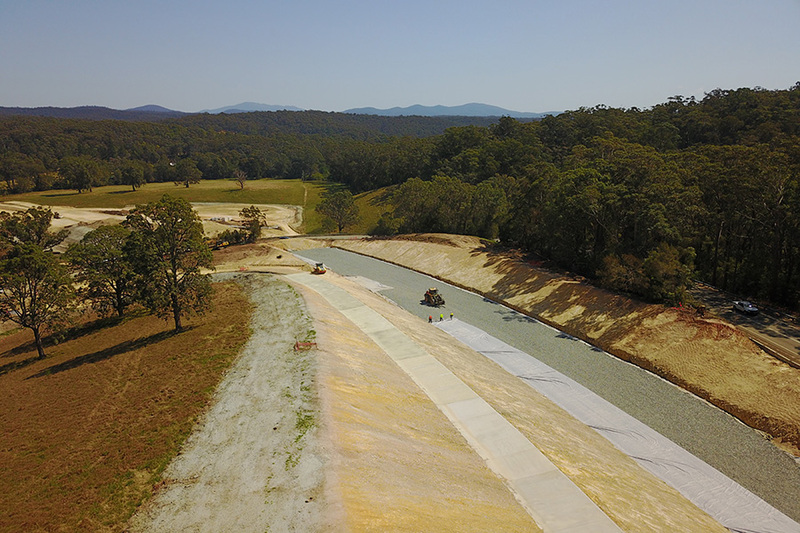 The project is about 70 percent complete, with work almost completed on both the Dignams Creek Bridge and Dignams Creek Road Bridge. “In the next three months, work will shift to road surface upgrades, along with drainage upgrades along the new alignment,” Mr Constance says. Mr Constance says Roads and Maritime has taken steps to ensure greater transparency of contractor financial performance. “The new contractual arrangements provide RMS with the mechanism to require contractors to provide proof of payments to their subcontractors and suppliers. “The changes mean that Roads and Maritime has the ability for early intervention in the event that subcontractors are not being paid. This can include paying subcontractors directly and offsetting against future contractor payments. The speed limit on the Princes Highway is reduced through the worksite and the upgrade is still expected to be completed by mid-2019, weather permitting.